Versatile, limited-edition all about shadow eye shadow palette has 13 shades to create a variety of party-ready looks, from natural to glam. 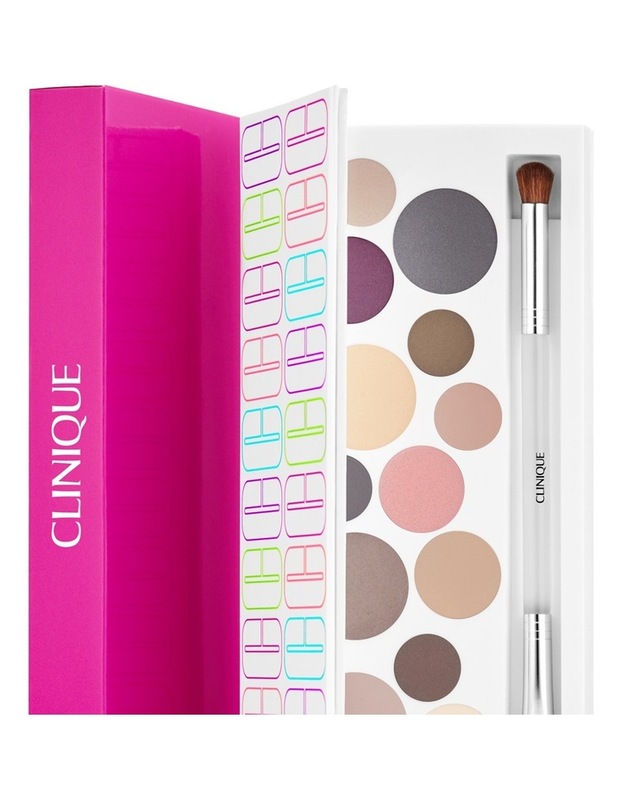 Includes a dual-ended brush applicator. Ophthalmologist tested.